With the power of AI and iOmniscient’s Smart City movement, railways are getting smarter and more efficient. Railways have many stakeholders and multiple departments including security, customer service and site management – each of which have their own requirements. IQ-Railways is a comprehensive portfolio of applications that can fulfill each department’s specific requirements while operating as a single integrated system to ensure quick distribution of information to all concerned when any event occurs. iQ-Railways has been globally recognised as the only smart video analytics system in the world that has the ability to provide solutions for the specific range of capabilities for the railway industry. Our patented technology provides optimum security with minimum false alarms, while enhancing operations, and increasing railway efficiency. For instance, iOmniscient’s railway crossing management systems accurately detects an obstacle on the tracks providing sufficient warning to enable the driver to slow down before hitting the obstacle. Another example of smart railways is the yellow line detection system. iOmniscient’s AI video analytics can detect a person unintentionally crossing the yellow line and will alter them to prevents people from unintentionally falling on the tracks or getting injured. 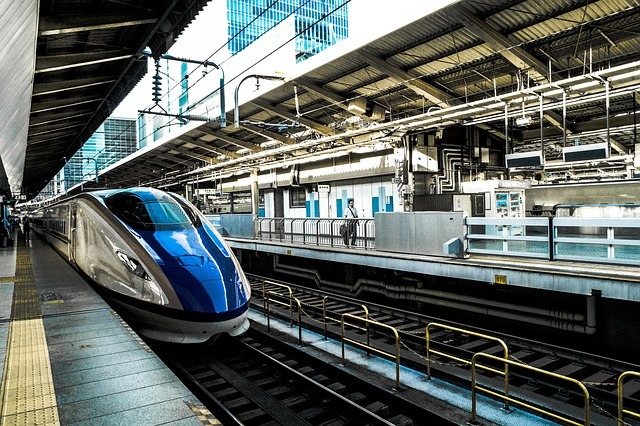 iQ-Railway’s AI can automatically identify if the train has stopped at the platform or has left the station, to enable or disable the yellow line detection system at the appropriate times, when needed. Furthermore, iOmniscient’s detection technology is fully automated and requires no manual operation. Using iOmiscient’s patented Artificial Intelligence solutions, railways can become smarter and do more with less.